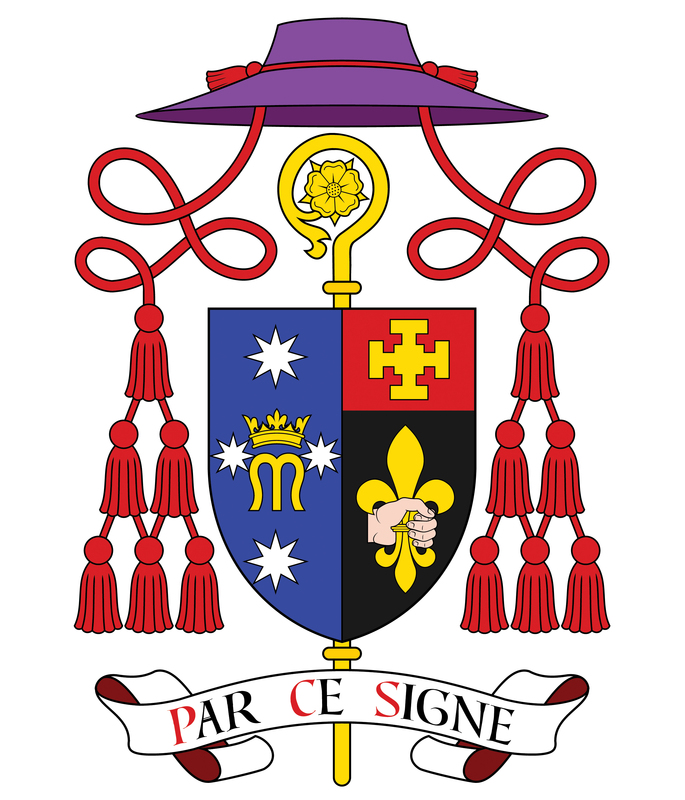 The Australian Catholic Bishops are well aware of the challenging times the Church is facing. In numerous countries the revelations of commissions and enquiries into abuse are scandalous and indefensible. Political factions are intent on destroying the Church and the dissemination of fake news is destructive of truth, individuals and institutions. In this maelstrom the bishops have been given permission by Pope Francis to call a Plenary Council to be held in 2020 and 2021. 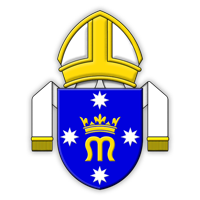 The intention of this Council is to create an atmosphere in which the faithful of the Australian Church can reflect prayerfully on where God is leading our Church at this time and how we ought to implement his will. The influence of relativism is quite marked in sections of the Church amongst the ordained and especially the laity. Within the Church there are those who believe that God’s absolute truth about himself and human life has been revealed in and through Jesus Christ which is proclaimed through the teaching of the Church. This truth is encapsulated in the Creeds of the Church and our understanding of this truth develops through the guidance of the Holy Spirit who is the one who leads God’s people into its understanding. Those who hold this view consider Vatican II to be a continuing development of the Church’s understanding of God’s truth throughout the centuries which helps us to re-present the gospel to the world in our present time. The Old Testament is a story of the fortunes and misfortunes of God’s people related to their obedience or otherwise of God’s revealed laws. When they kept the commandments they flourished and whenever a gap emerged between what they claimed to believe (orthodoxy) and how they lived their lives (orthopraxy), disasters such as the Exile came upon them. Those who acknowledge truth as being absolute see a widening gap between what the Catholic Faith believes and how Catholics live their lives. They see the similarity between the luke-warmness of many Catholics today and Jesus’ attacks on the emptiness of the Jewish leaders and people during his earthly ministry, made visible in his cleansing of the Temple. Those in the Church who take this view see the crisis as being one of faith and a failure of the leadership to hold, proclaim and practice the teachings of the Church. In contrast, there are those who believe that God’s absolute truth about himself and humanity has not been revealed in and through Jesus Christ but will only be known at the end of all things. If this is so, then nothing is certain. There are varying ‘truths’ (your truth and my truth), that can be acknowledged in other faiths and in the secular world and so be embraced and tested. Those who hold this view are more likely to view Vatican II as a ‘rupture’ from the teachings of the past centuries and be a new beginning in the life of the Church. Hence the ‘strait jackets’ of the past and restrictiveness of the Creeds, doctrine and some moral and ethical codes must be jettisoned and the Church be open to embrace the ‘truths’ of modern Western liberal society. In the responses to the Plenary Council questions that the bishops have asked us to consider, it is already becoming clear from the submissions made so far, that they reflect the differing beliefs about revealed and unfolding truth that I have tried to describe. Those who acknowledge truth as absolute, and this view is shared by numerous young adults, are looking to the Plenary Council for a call to return to faith in God and the observance of the teachings of the Catholic Faith. This mirrors the calls of the Old Testament prophets and John the Baptist as well as Jesus himself. 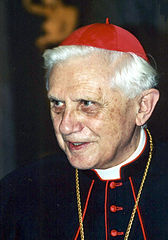 They are likely to acknowledge that it is not so much the culture of the Church that has caused the current crisis but that the Church’s culture has enable abusers to thrive and hide. This must be addressed through attitudinal and legislative change, but the primary change must be a return to faithfulness and strong leadership. Those who view our knowledge of God’s truth as a ‘work in progress’ are more likely to lay the blame for the crisis on the culture of the Church itself. In consequence, they look favourably on solutions which constitute a break from the past and are aimed at ‘deconstructing’ the beliefs and practices of the Church which must be reflected in new structures and modus operandi. They regard the Christian story in a more symbolic rather than literal sense, rather like the stories of more ancient religions. They see the Church more as a corporate structure rather than the divinely instituted Body of Christ. Their vision of the Church’s mission is to present ideals to the world rather than truth, so to enable this to be effective, the Church structures must reflect secular society in promoting the increased governance of laity, inclusiveness and gender equality, and life ethics which are more in tune with Western secular thinking and corporate style accountability. These demands have already been voiced by some groups that have submitted their views to the Plenary Council Committee. Interestingly, it has been noticed that group and individual responses which are made after a time in prayerful reflection tend to be more God-centred than those responses emanating from a ‘meeting’ style gathering. We in the Ordinariate must make our contribution to this reflective process and submissions must be sent to the Plenary Council Administration before Pentecost this year. We have a lived experience of the consequences of the Anglican Church’s path down the road of truth being an unfolding process rather than being absolute. We have experienced that Church being tossed here and there and carried about by every wind of doctrine in order to bolster its ‘relevance’ in the secular world. We know where it leads, and we must prophetically warn our fellow Catholics of the consequences of following that same path. I urge you to hold Lenten reflections on the questions the bishops have given us. 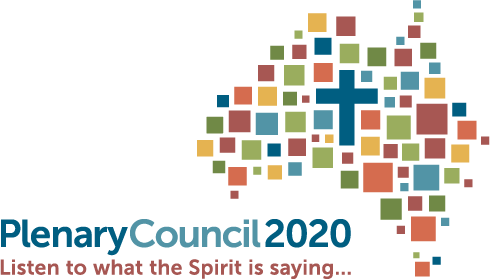 Look at the Plenary Council website, watch the videos and gather together to share your thoughts. It is vital that these discussions are set in a context of prayerful reflection and not simply in a ‘small group workshop’ context. Discussions set in the context of prayer, such as adoration, a quiet time or saying the Office together are more likely to be God focussed. After all, it is him we are endeavouring to serve. May God guide you and bless you at this time.